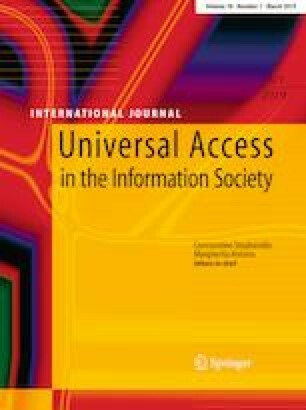 This paper discusses the motivations behind and the characterising concepts of multi-device user interfaces by looking at the main design issues that have been addressed and the various solutions proposed. The discussion of relevant systems and frameworks highlights their main features, which are then used as the basis for comparative discussion. It compares different approaches and perspectives adopted in this area (e.g. responsive design, cross-device, distributed, migratory user interfaces). The features constitute a design space that can be used to facilitate analysis and comparison of tools and frameworks for multi-device user interfaces. Such aspects can be exploited by user interface designers and developers to analyse and compare various options when addressing existing and new applications. The analysis provided may inspire the design and development of new tools and frameworks as well.